Had an interesting quote to do over the weekend, to protect a gate in a wood 300m away from the property up the top of a cliff! Need to get my thinking cap on for that one! 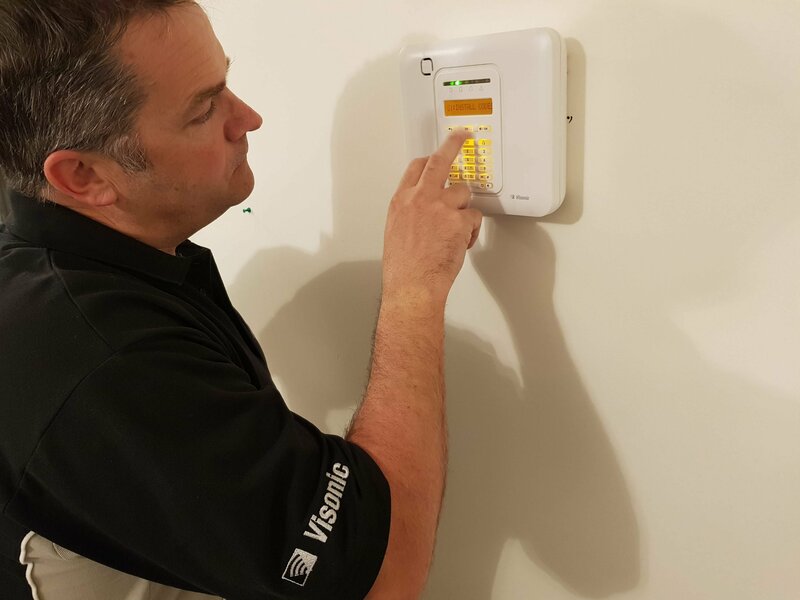 Then set up a customers Visonic PM10 with a broadband module for app control. This week we have various installs and services booked in.